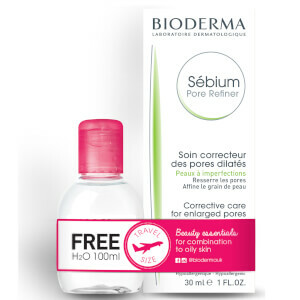 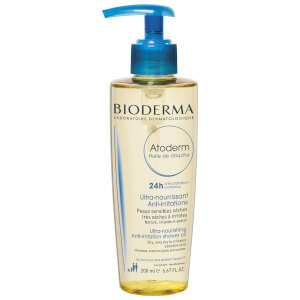 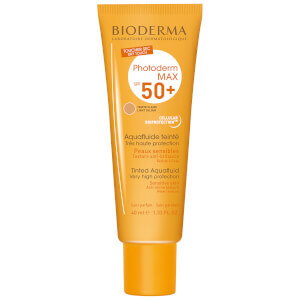 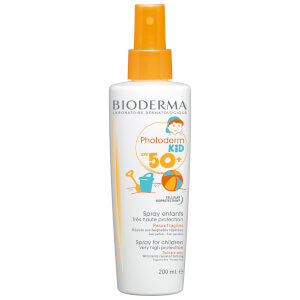 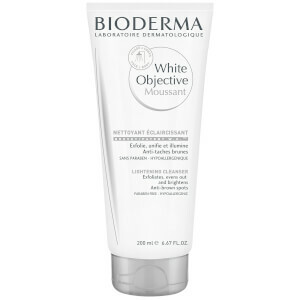 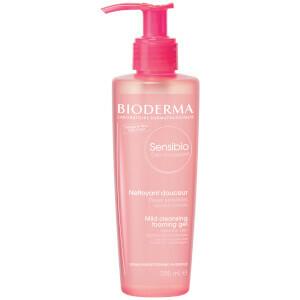 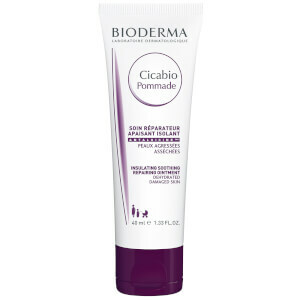 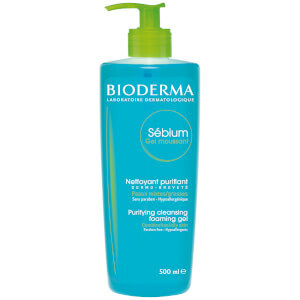 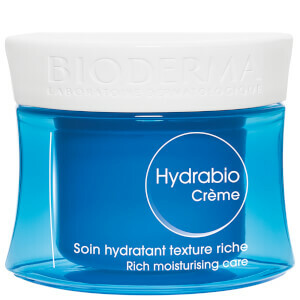 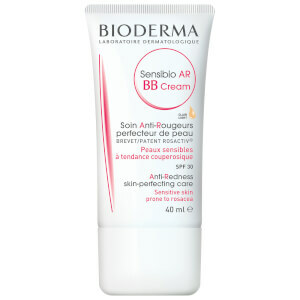 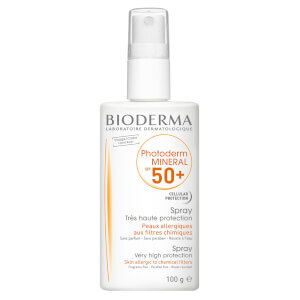 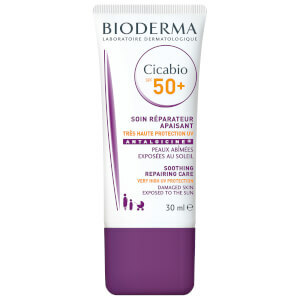 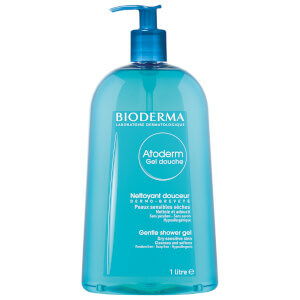 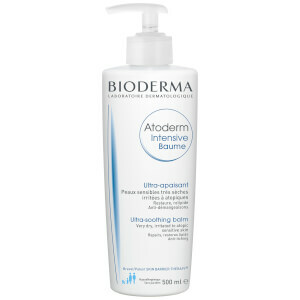 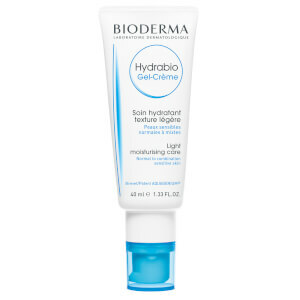 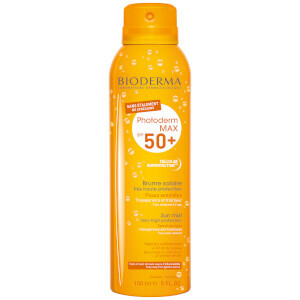 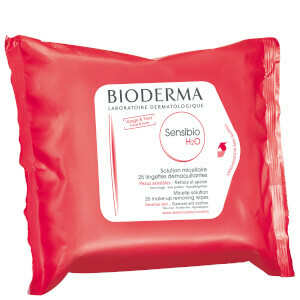 One of the bestselling beauty brands in France and used backstage by makeup artists and models all over the world, Bioderma is one of the most-trusted names in the industry. 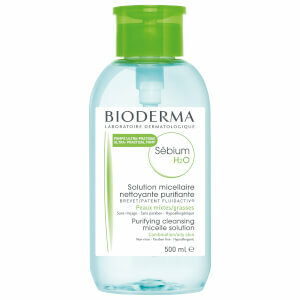 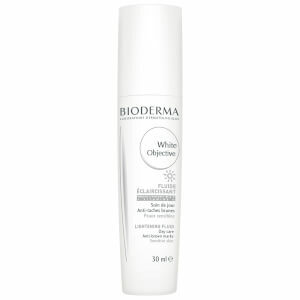 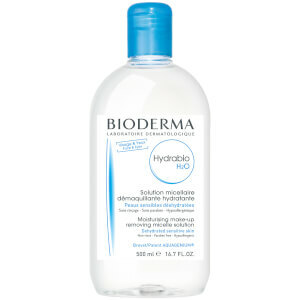 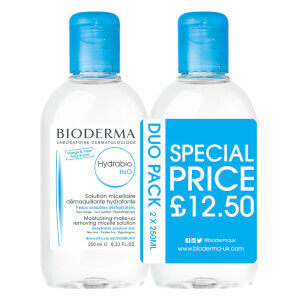 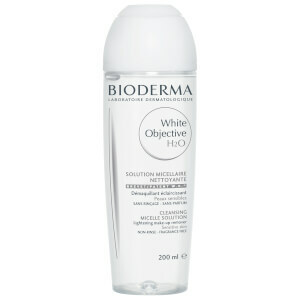 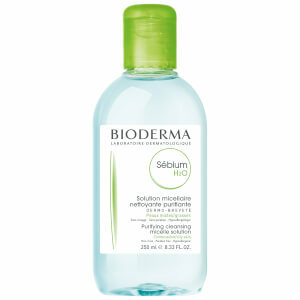 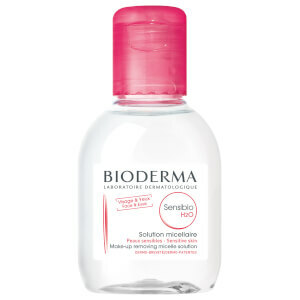 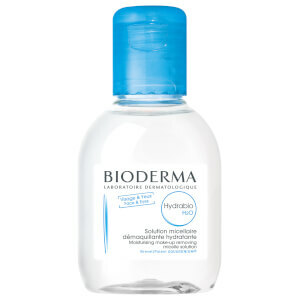 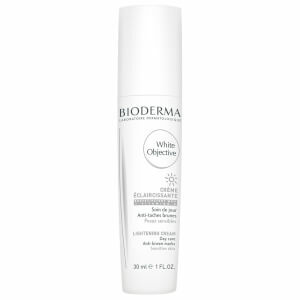 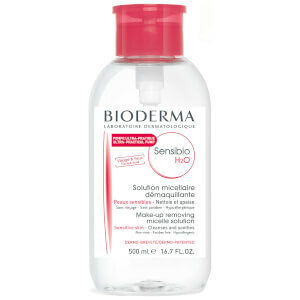 The Bioderma Micellar Water is the cleanser of choice for skin experts, beauty bloggers and dermatologists thanks to its gentle, no-fuss formula, while the rest of the brand's line-up is just as iconic. 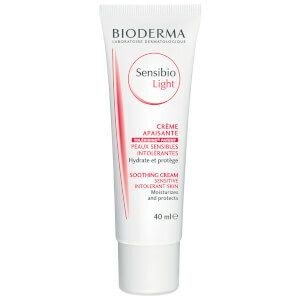 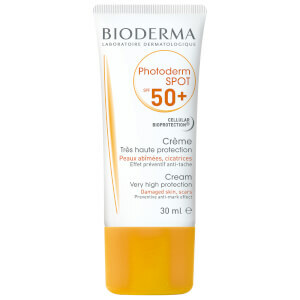 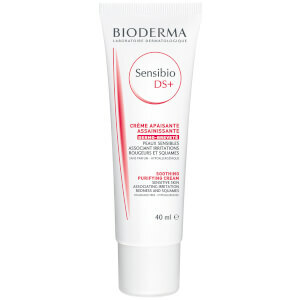 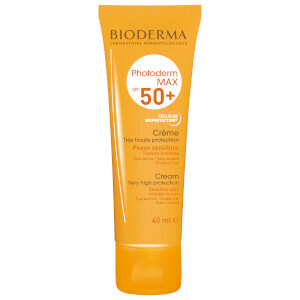 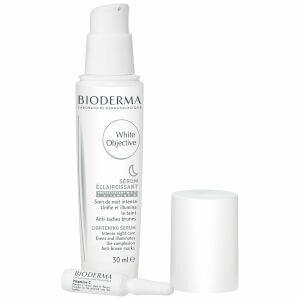 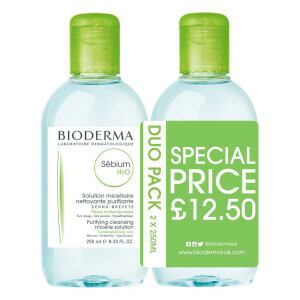 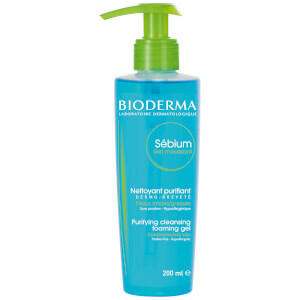 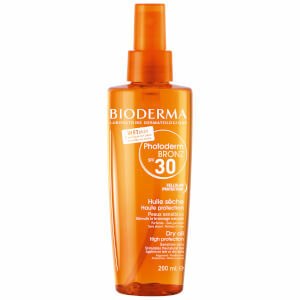 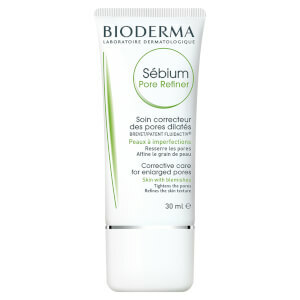 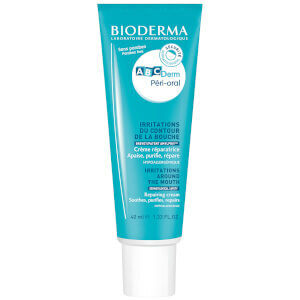 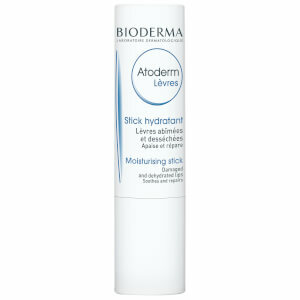 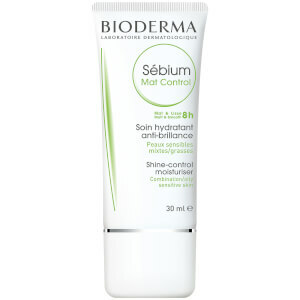 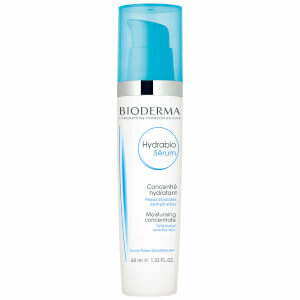 A French pharmacy favourite amongst its cult following, Bioderma is a brand to have on your skincare radar.